In the old days, there was nothing the rich and powerful could do to show off their wealth and influence than to build a castle. Whether it was intended for defense, or simply as a retreat, the castle was always an awesome and imposing sight. We’ve put together a list of the top 20 best castles in the world. 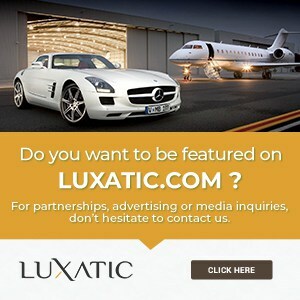 Tell us what you think about it! 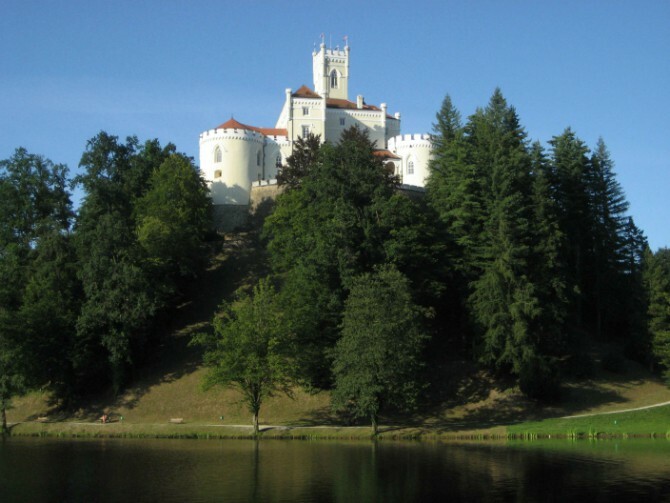 Starting off our list is the beautiful Trakoscan Castle, in Croatia. Standing tall next to a lake, in the middle of a park, its picturesque surroundings add a lot to its charm and beauty. 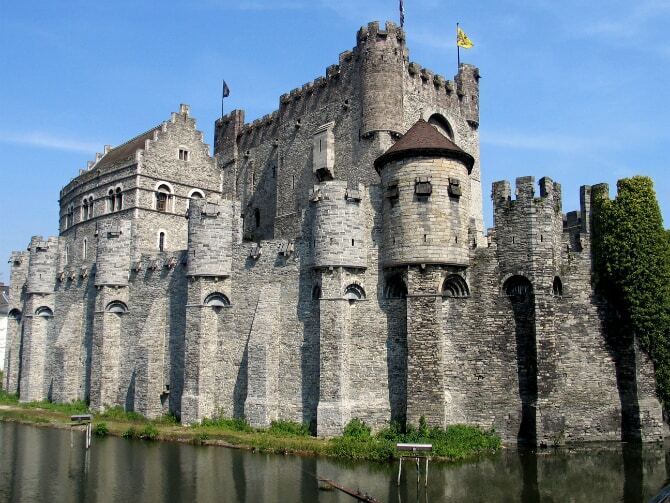 Gravensteen Castle was built in the late twelfth century by count Philip of Alsace (the name literally means castle of the count). It was supposed to be the symbol of this influential noble family’s wealth and power – something you can still feel after over eight hundred years! 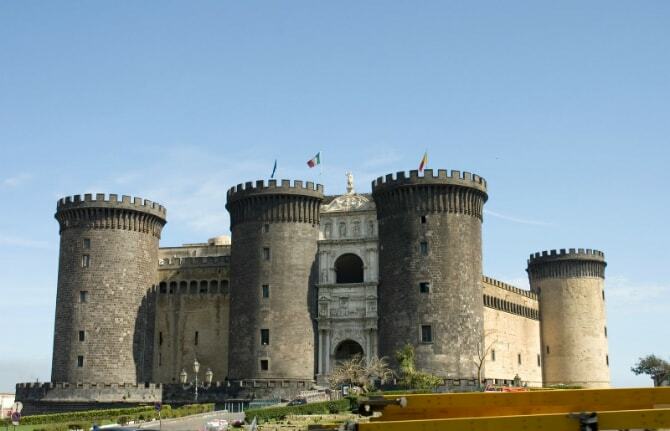 Built by the first King of Naples, Charles I of Anjou, Castel Nuovo (Italian for New Castle) is one of the city’s most famous landmarks. With its thick walls, imposing towers and impressive triumphal arch make it the quintessential medieval castle. 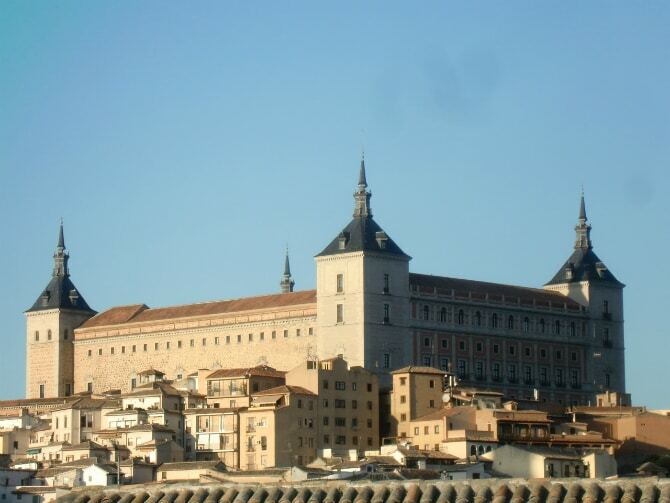 Originally built as a Roman palace, Toledo Castle is a stone fortress overlooking the beautiful Spanish city of the same name. Located on top of the town’s highest hill, it is a truly imposing structure – a typical defense castle, proud and powerful. Another fine example of medieval builders` skill, who could construct inexpugnable fortresses that were also beautiful. 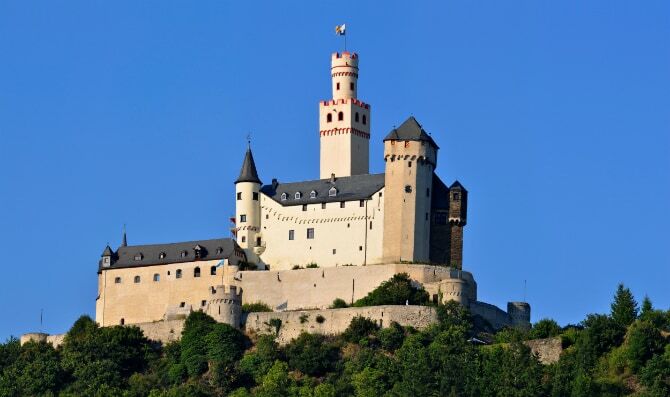 Built on top of a hill near the town of Braubach, on the bank of the Rhine, it has the distinction of being the only castle along that river that has never been destroyed. 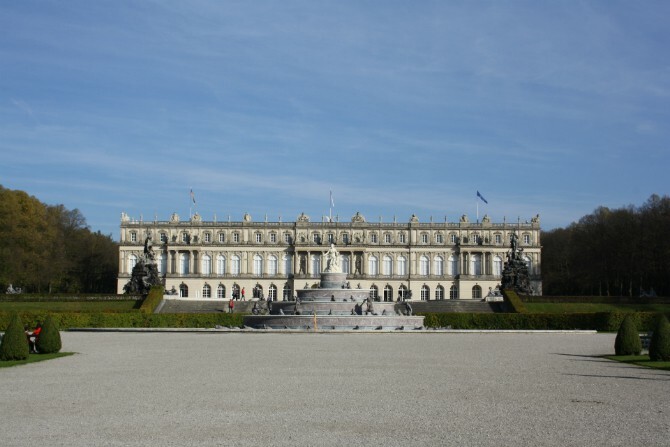 Built around a thousand year-old monastery on an island in Bavaria’s largest lake, the Herrenchiemsee was King Ludwig’s largest palace (the guy really had a thing for palaces, as we are about to see). It was supposed to be a copy of the Versailles (which you’ll also find on our list) – so you know they were definitely not aiming low! 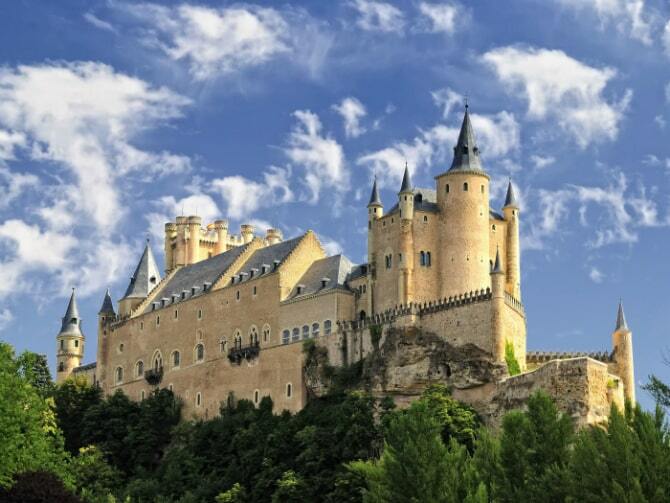 Rising up from a rocky outcrop in central Spain, Segovia Castle is a truly breathtaking sight. You can just imagine how difficult it must have been to assault this fortress in medieval times. But despite its past and its purpose, Segovia’s beauty is undeniable. 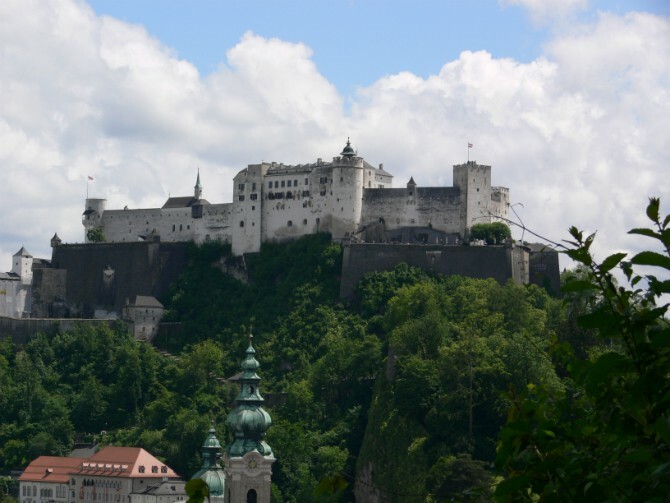 Overlooking the Austrian city of Salzburg (Mozart’s hometown) is the impressive Hohensalzburg Castle. This thousand year-old citadel is the largest of its kind in Central Europe and thoughout all the time it has stood there guarding the city it has never been conquered! Now, I know what you’re thinking: we’ve been a bit Eurocentric with this list, but for good reason, we can all agree. However there are examples of great castles in the other places. 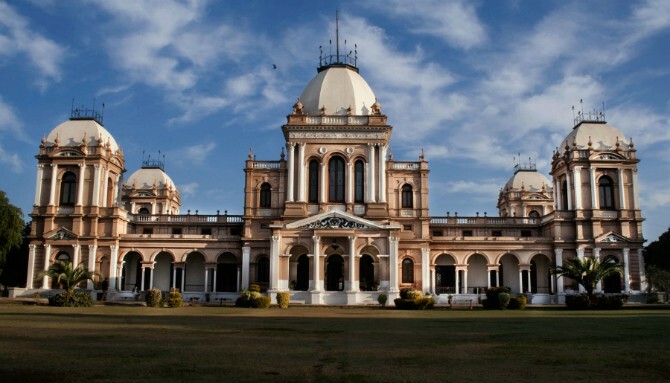 Like Noor Mahal, in present-day Pakistan. 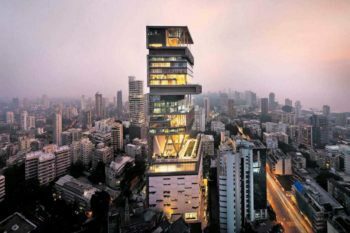 But even this 19th century palace was inspired by European architecture, making it an interesting blend of Western and Eastern styles. 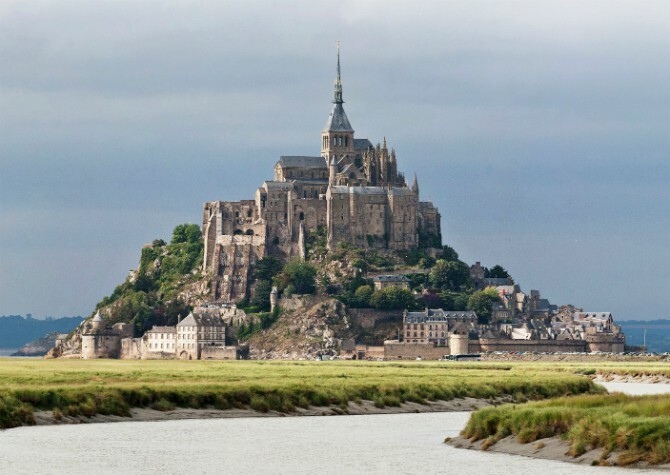 Standing proud on the shores of Normandy is the picturesque Mont Saint Michel. It’s basically a small town built around and below an old abbey, connected to the mainland by only a narrow causeway. 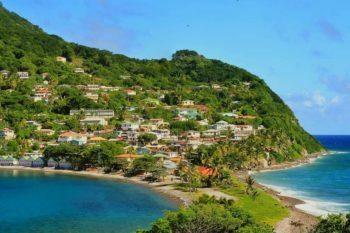 What makes it truly awe inspiring is the way it seems to just rise up from the sea, making it one of France’s most remarkable landmarks. 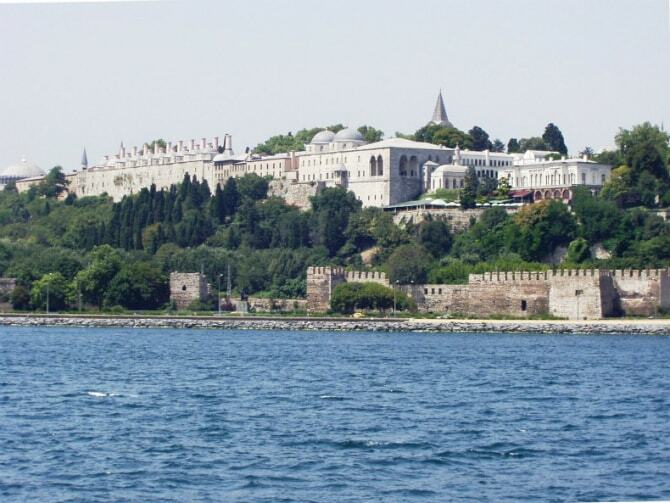 After the conquest of Constantinople, the Ottoman Sultan Mehmed II started to build Topkapi as a symbol of his power and glory. 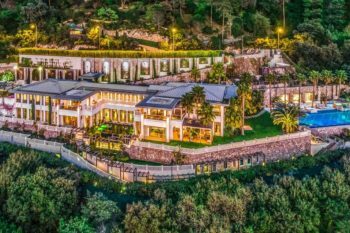 As the empire grew, the palace complex was also expanded, and it remained the official residence of the sultans for four hundred years. Overlooking the Bosphorous Strait, it remains as imposing now as it has ever been. 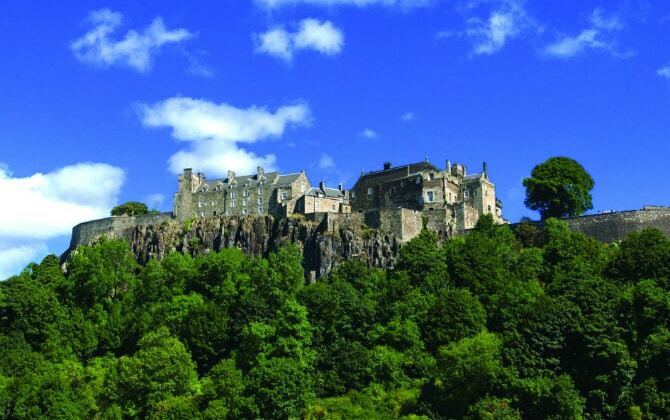 One of the largest, most important castles in Scotland, Stirling Castle sits on top of a rocky hill in central Scotland. Due to its location, surrounded on three sides by steep cliffs, it’s quite a formidable fortress. More than just a defensive structure, it has also served as a royal center for some of the Stewart kings, during which time most of the present buildings were constructed. 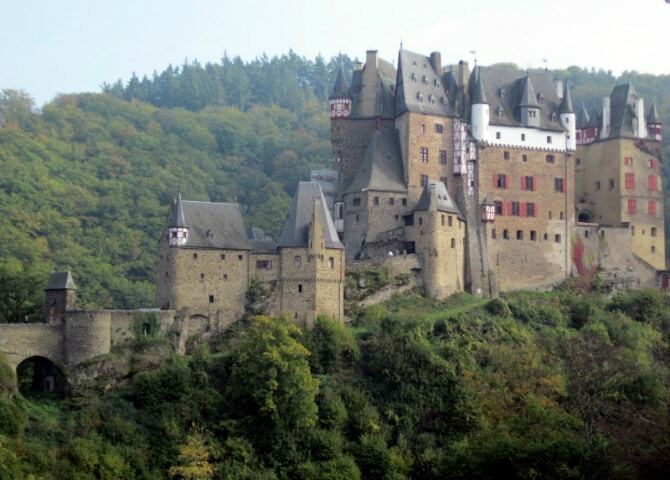 It’s obvious the Germans really had a knack for castle building – and another great example of this is Eltz Castle. It seems to have just grown out of the rock itself, in the middle of the forest, surrounded on three sides by the river. 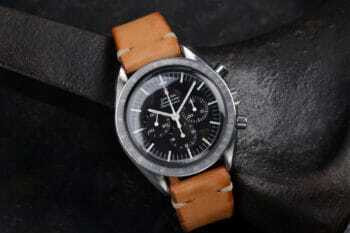 Remarkably, it is owned by the same noble family who built it over eight centuries ago. Windsor Castle is the oldest and largest occupied castle in the world: having been built in the 11th century by William the Conqueror, it is today Queen Elizabeth’s favorite weekend home. Surrounded by gardens and woodlands, a visit to this beautiful medieval structure is a real trip back in time. 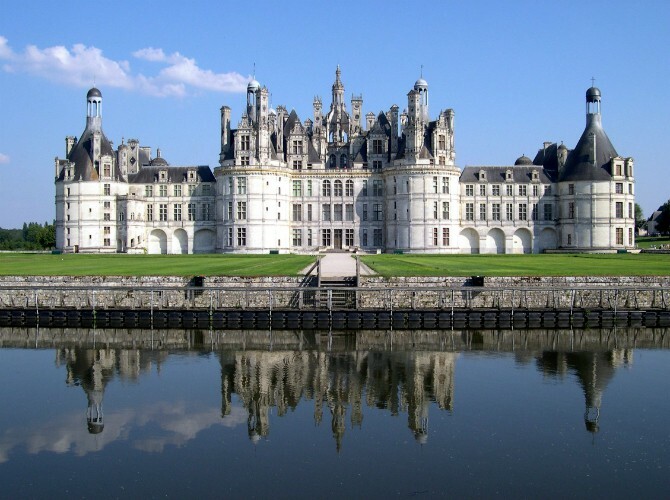 Chambord is the largest chateau in the Loire Valley, a region legendary for its many beautiful castles. It is everything you would expect such a building would be: elegant and imposing, truly fit for a king. 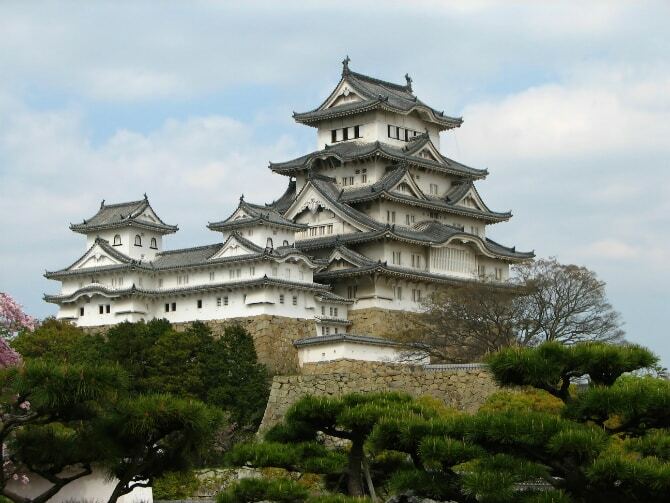 Himeji is the largest and one of the most beautiful castles in Japan. Apart from its aesthetics, the way it is built is also a reminder that it was once a fortress meant to withstand enemy assaults, with its strong, fire resistant walls, multiple moats, weapon racks, hiding places and confusing design. 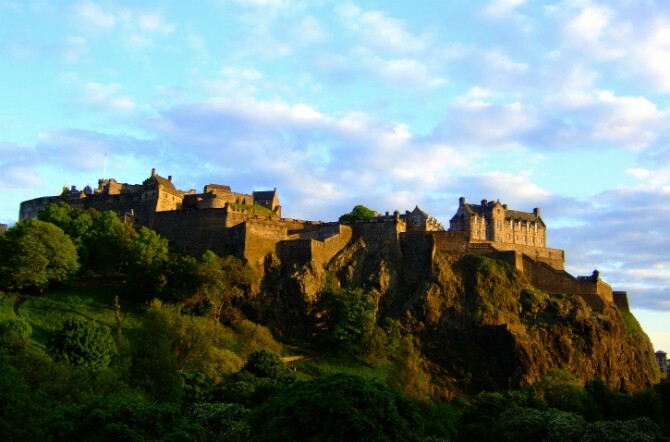 Few castles in the world mean so much to the city around them as Edinburgh Castle. It rises above the city dominating its skyline and greatly adding to Edinburgh’s historic vibe. Today, it’s the venue for the Royal Edinburgh Military Tattoo, an amazing event you must see if you’re ever in Scotland in August. The most beautiful castle in all of France (which is already saying a lot). 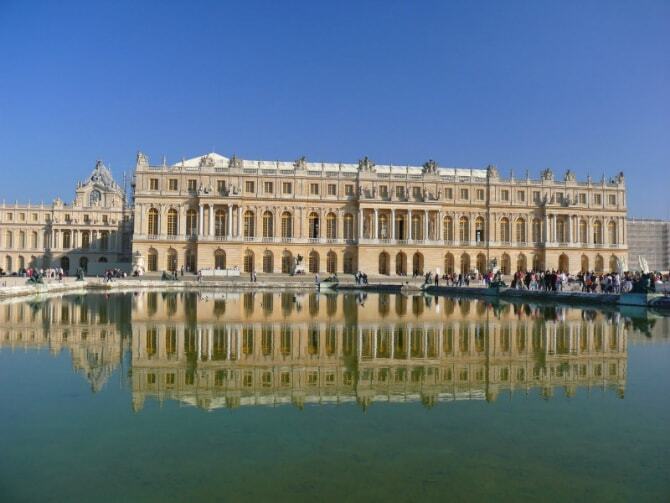 Versailles was built by Louis XIV, one of the most luxurious-minded monarchs in history, and by taking a stroll through its wonderful gardens, or through the magnificent Hall of Mirrors, you can see that his fame is well-deserved. 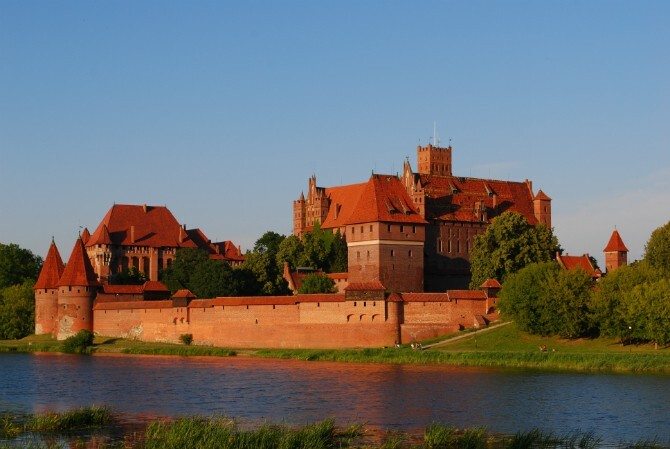 Another beautiful medieval fortress Europe seems to be full of, Malbork was built by the famed warriors of the Order of the Teutonic Knights as part of their conquest in what is now Poland. It is the largest castle in the world by surface area and the largest brick building in Europe – and in addition to this, its distinct reddish color makes it a truly unforgettable sight. 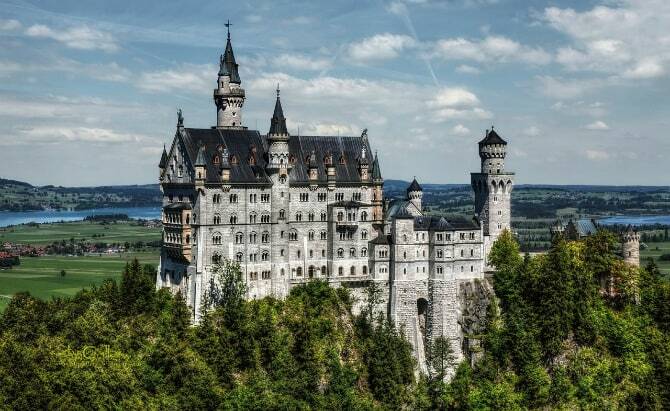 Build on top of a hill in Southern Bavaria, Neuschwanstein is a truly remarkable citadel, built as a retreat by the reclusive king Ludwig of Bavaria in the second half of the 19th century. 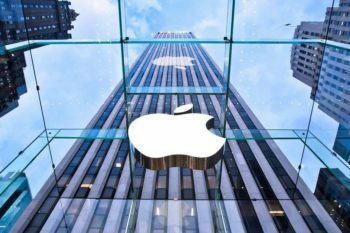 If it seems oddly familiar, it’s because it was the inspiration for the iconic Disney Sleeping Beauty Castle, upon which the Disney logo itself is based. 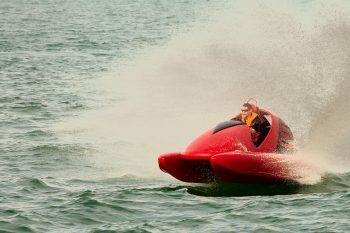 What else would you have liked to see on this the list? Tell us in the comments!